Access to our Monthly Doulagivers Network Conference Call where we give ongoing education, business, and marketing tools. We also give you the latest information on national initiatives being put in place for the End of Life Doula profession. All forms for your End of Life Doula practice: End of Life Patient Template, Doulagivers Interview Checklist Form, Authorization to Talk with Medical Staff Form, and the Patient/Family End of Life Doula Agreement, and Disclaimer Form. 2) Access to the latest information on National Initiatives ( NHPCO and NEDA ) and policy being made for the End of Life Doula profession and practice. Use of logo and all PR from Doulagivers. 3) “8 Steps to Launching a Successful End of Life Doula Practice,” the step-by-step instruction guide to beginning and succeeding in your new practice. 4) Permission to use The “Doulagivers Discussions on Death and Dying Seminar Series,” a monthly seminar series you can host at your local library. It includes all covered materials and a press release to promote it. 5) Permission to use the 60-minute Power Point presentation “What is a Doulagiver End of Life Doula.” Doulas may show this to local organizations, churches, and other gatherings. You will become known as the go-to resource in your community. 6) The “5 Steps to Finding End of Life Doula Clients” downloadable pdf. 7) Doulagivers press release. This is your personal announcement that you are a certified End of Life Doula and shares how people can access your services. 8) Ongoing business and marketing support through the Monthly Doulagivers Network Conference Calls. Nearly every qualified hypnosis practitioner will eventually work with clients who are dealing with a life-threatening disease or are naturally nearing the End-of-Life. Whether you just want to improve your skills in helping these clients or you intend on developing a special niche in this area, this training is for you! The need for hypnosis for End of Life has never been greater. Medical Hypnosis Coaching with Roger Moore offers you cutting edge online Heath Care Support Hypnosis guidance. 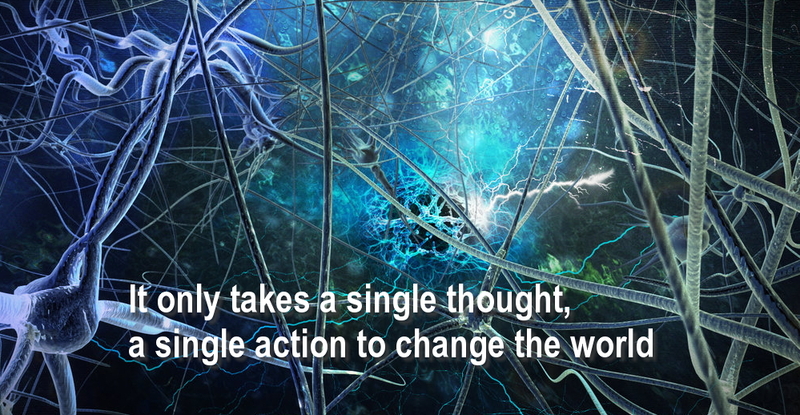 Modern neuroscience has proven that you can change your brain just by thinking differently. Research has proven similar results not only in the brain but in the body as well. 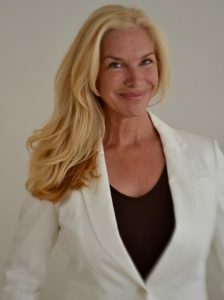 Tests have shown that there is a veritable a mind-body connection—in fact, the mind changed the body. Physical changes can occur by your thoughts, your intentions, and your meditations. Mindfulness hypnosis is the perfect tool to teach your clients to help them through their health challenges. Roger Moore has more than 40 years experience in counseling and the delivery of healthcare services. 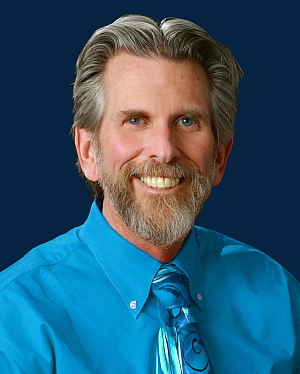 Roger has been in private practice since 1997 specializing in Health Care Support Hypnosis.